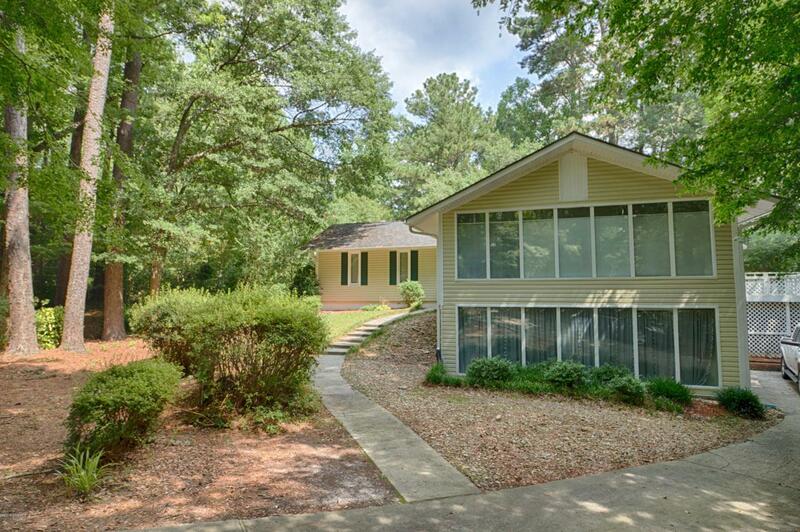 Beautiful 3 Bed 3 Bath home on wooded lot in desirable Cherry Oaks Subdivision. 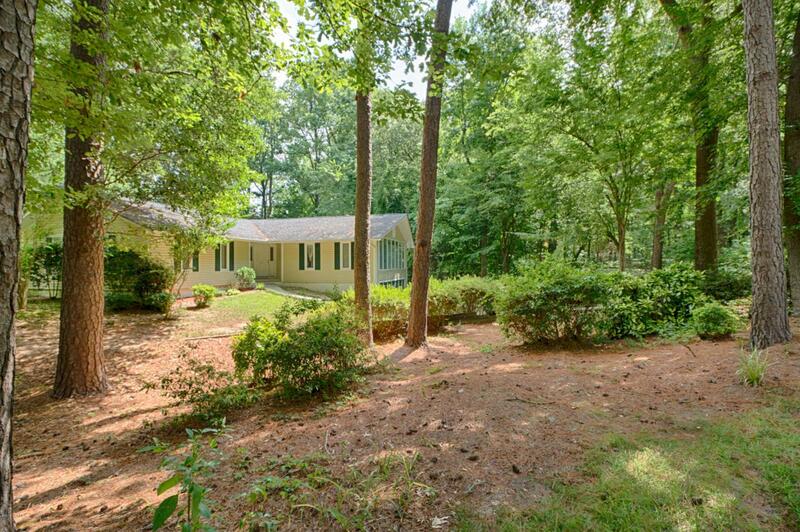 Large decks in back overlook lovely wooded backyard. Home offers a flexible layout with 2 master bedrooms, finished basement, 2 sunrooms, 2 washer & dryer locations, and 2 office/ bonus rooms. Perfect for the extended family, college students or large family. 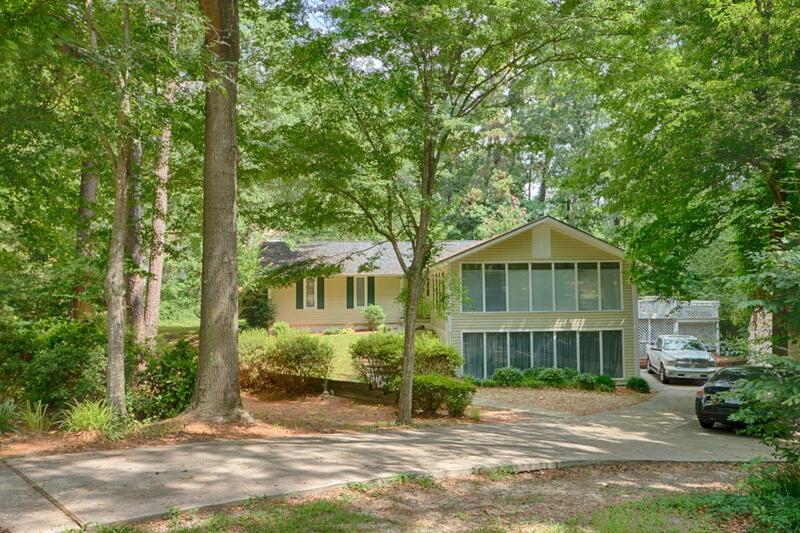 This home has a Waterproofing system within basement with lifetime warranty. Installed by Regional Waterproofing Foundation Waterproofing Specialist. Pool membership is available. 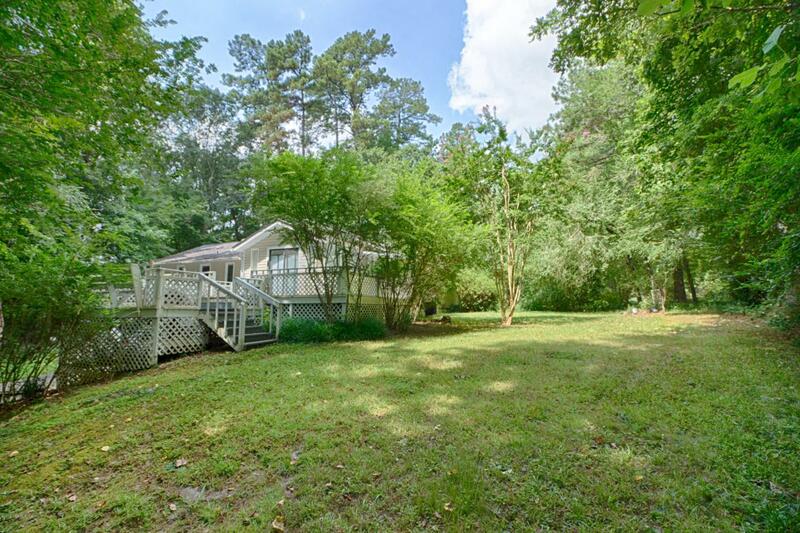 Listing provided courtesy of Benjamin Myers of Coldwell Banker Coastal Rivers.